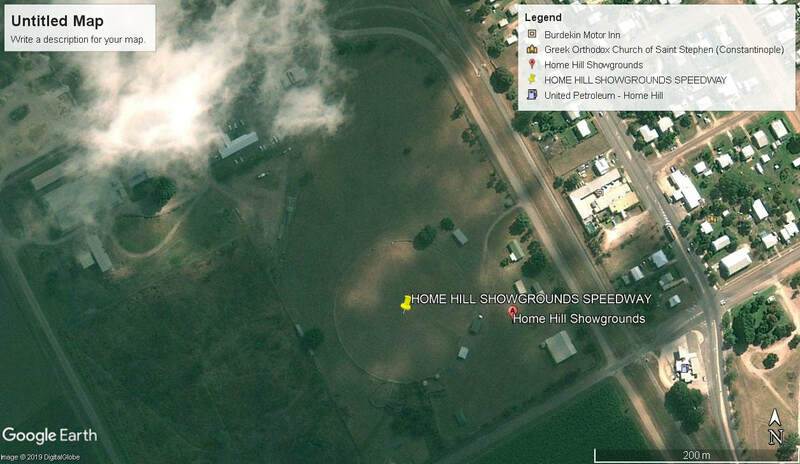 In 1967 the Home Hill Showgrounds hosted the 1967 North Queensland Tg Championship. 1967 - Bob McIntyre 104 - George Steel 120 - Brian Paine 118 - Sid Anderson 140 - Ray Ellems 33 - Rod Iverson 153. Photo: Mark Bennett from the Rod Muir collection. 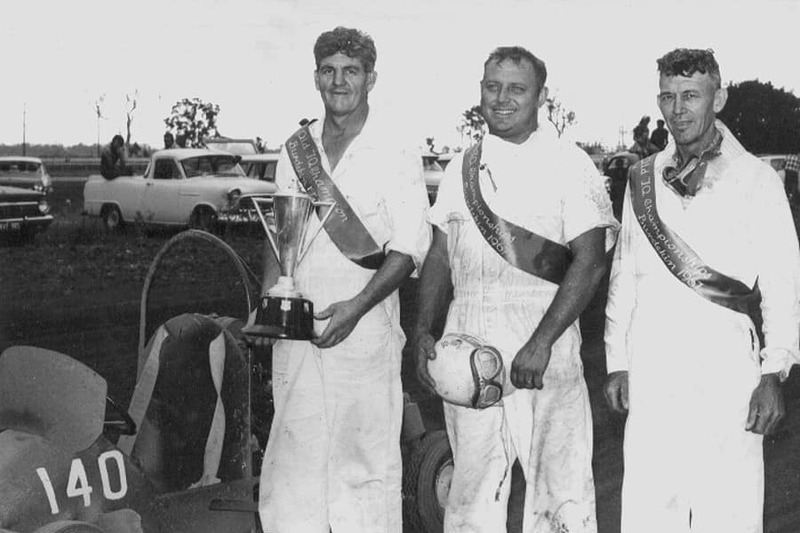 1967 - Sid Anderson from Townsville with Brian Paine and George Steel both from Ayr. Photo: Mark Bennett from the Rod Muir collection.